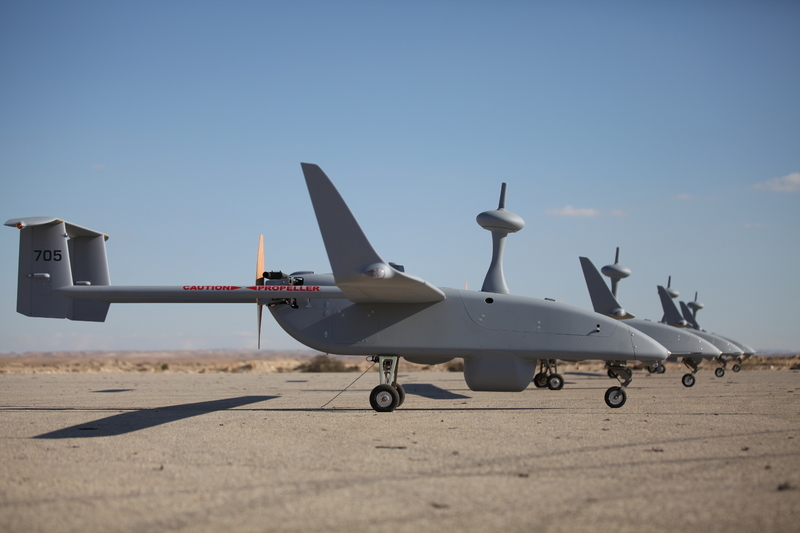 Since its foundation as an Israeli hi-tech incubator and technology startup, Aeronautics has grown to become a world leader in the field of UAS-based defense and security. 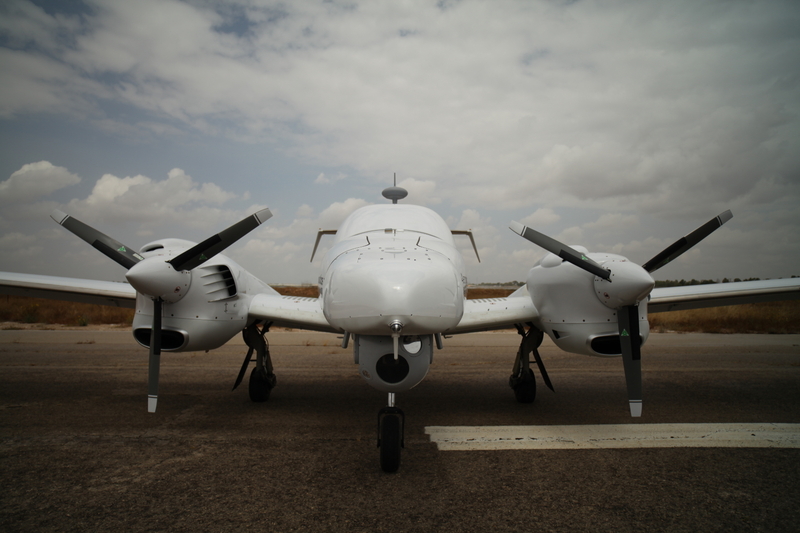 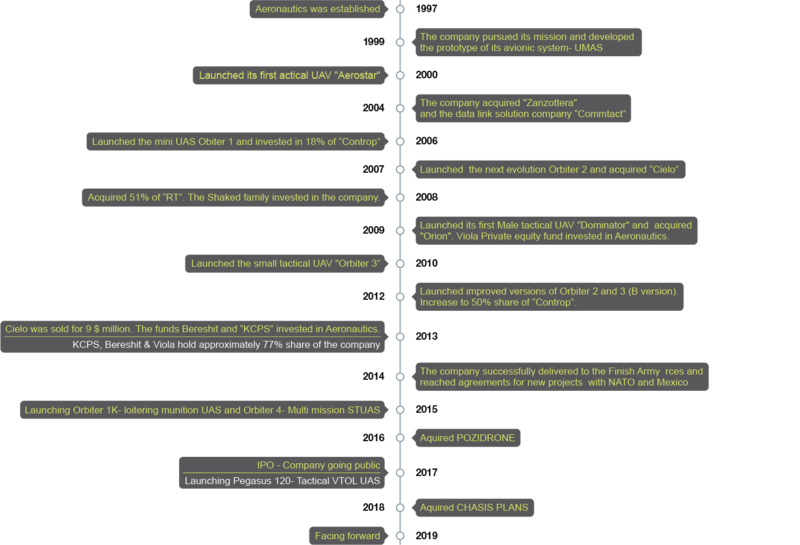 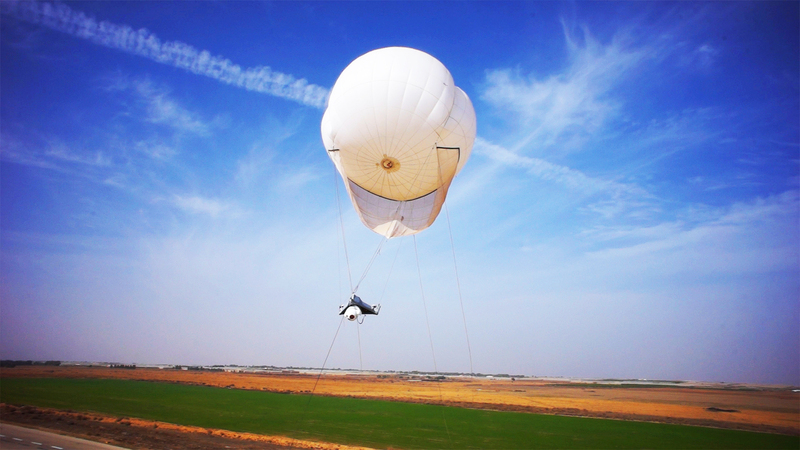 Among our achievements were the first ‘pay per view’ UAS outsourcing service awarded by the IDF in 2000, fielding Mini UAS in maritime applications, the introduction of the Small Tactical UAS category with Orbiter 3 in 2009, and the conversion of general aviation aircraft (DA42) into a Medium-Altitude Long Endurance (MALE) drone in 2011. 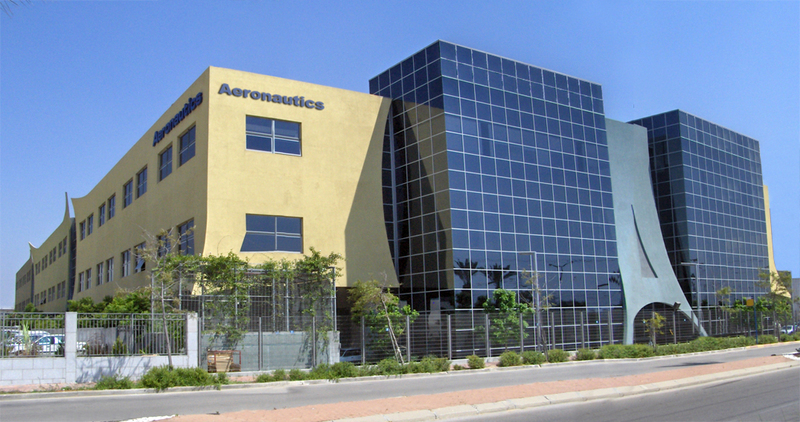 The senior management of Aeronautics includes leading personalities from Israel’s defense, financial and political sectors.